Dream, write, imagine. 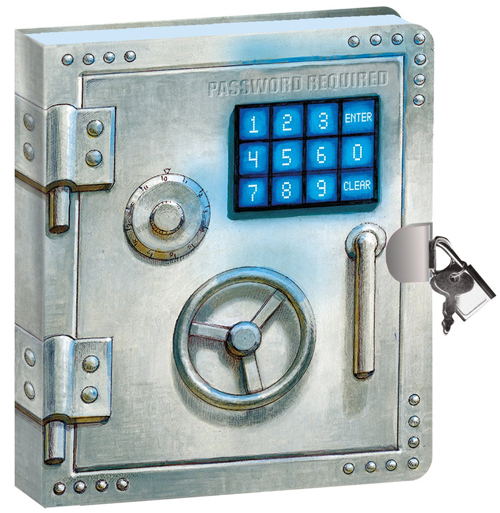 It’s what diaries are all about. 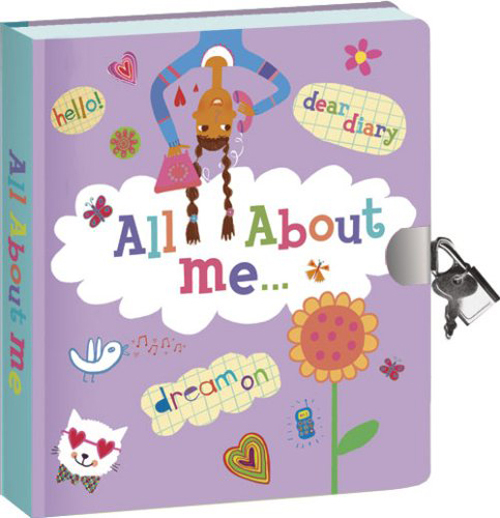 Girls love a locked book where they can record their private musings, their dreams, their thoughts, and even their doodles. 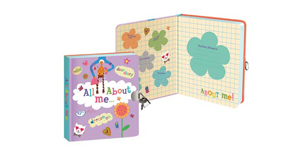 This diary makes a great gift for the girl who knows what she’s All About!